Are we only as good as our last success? 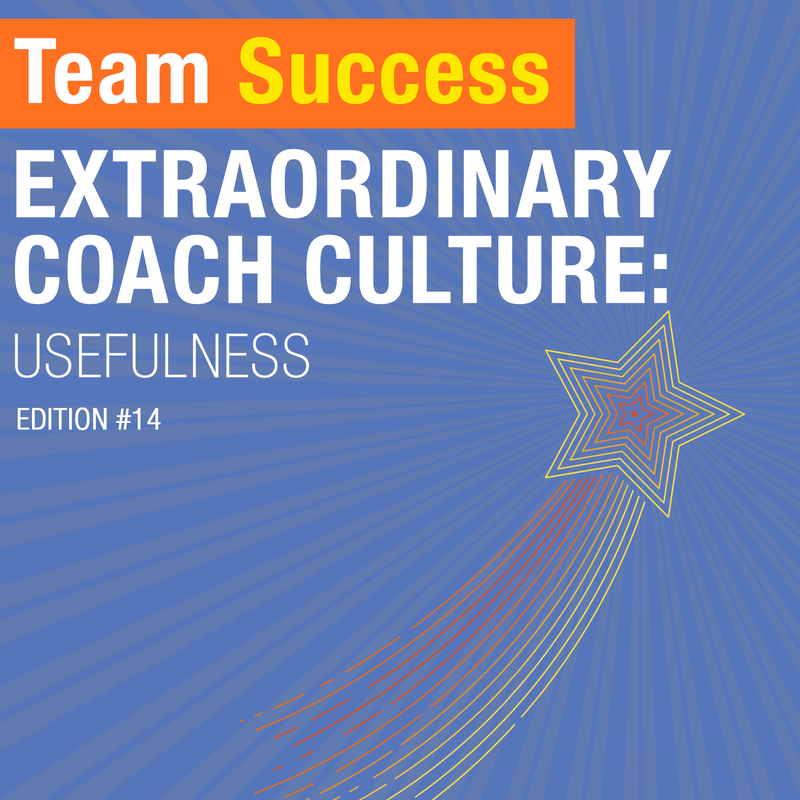 In episode 14 of the Extraordinary Coach Culture series, Shannon Waller discusses why it’s important to stay useful. Learn why consistently re-evaluating your contribution is crucial to avoiding stagnation at work.